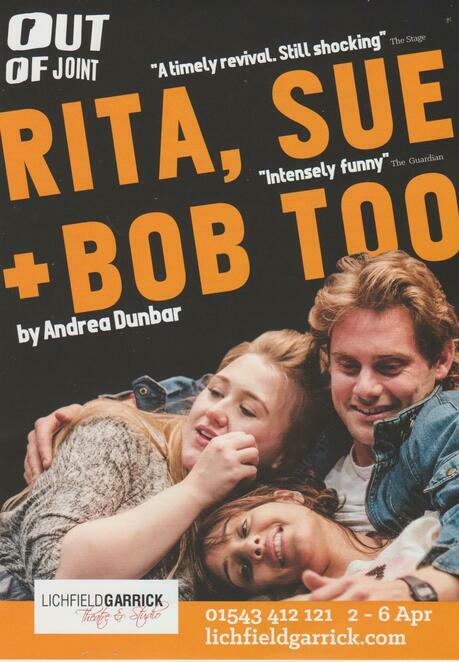 More than 30 years after the controversial film of the same name comes a new stage production of Rita, Sue & Bob Too that promises to be just as shocking. The story remains the same - best friends Rita and Sue get a lift home from married Bob after babysitting his children. When he takes the scenic route, offering them a taste of adult adventure, the three start a fling each of them think they can control. 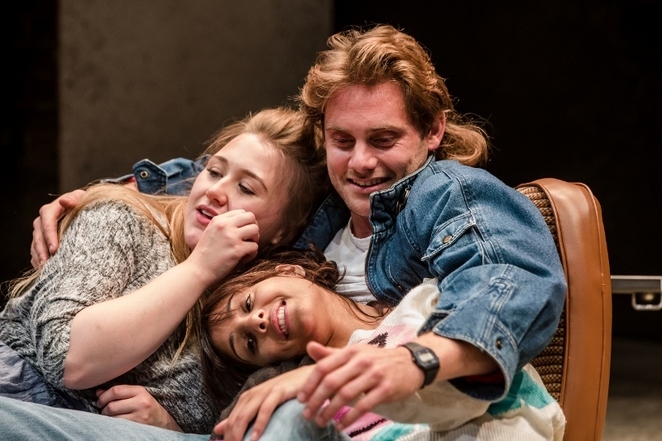 Andrea Dunbar's semi-autobiographical play, which was made into a 1987 film starring George Costigan, Michelle Holmes and Siobhan Finneran, is a vivid portrait of teenage girls caught between a brutal upbringing and an unpromising future in this bold production by Kate Wasserberg for Out of Joint Theatre. Rita, Sue and Bob Too is heading to the live stage. Out of Joint, which co-produces with some of the most exciting theatres in the country, has worked on the new production of Rita, Sue and Bob Too with Octagon Theatre Bolton and the Royal Court. It is currently embarking on a Uduringduriing Spring 2019 whiich will see it perform at the Lichfield Garrick theatre from Tuesday 2 April to Saturday 6 April. Based in London, Out of Joint has been bringing new voices and new stories to the stage since 1994, as while also presenting acclaimed new productions of classic and modern plays. Rita, Sue and Bob Too can be seen at the Lichfield Garrick from Thursday 2 April to Saturday 6 April. Tickets costing £17 can be obtained by visiting www.lichfieldgarrick.com or by calling the theatre box office on 01543 412121.